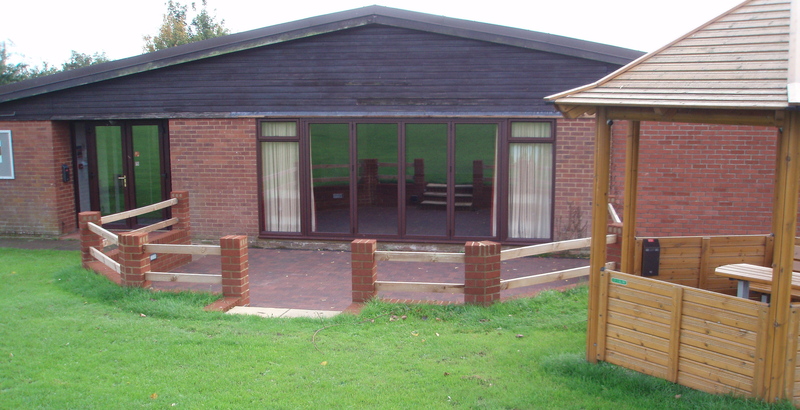 Stevington Social Centre manage the hall on behalf of the Parish Council for the community of Stevington village and surrounding area. The centre committee manage a calendar of events over the year covering a wide range of activities which raise funds to maintain and improve the facilities of the hall and grounds. In the process we try to provide entertaining social events for the community. The hall is also available for hire for private functions/events and offers a wide range of facilities to meet most requirements. 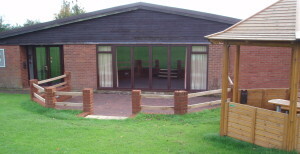 Contact info@stevingtonvillagehall.org.uk if you have any queries or suggestions for events. This training session is free and open to all. 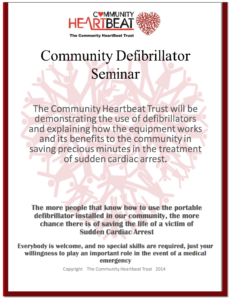 The event will consist of practical training of how to use a defibrillator plus CPR training, including practical instruction using CPR test dummies. Defibrillators can be found in many public locations such as shopping centres, bus/rail stations and airports. 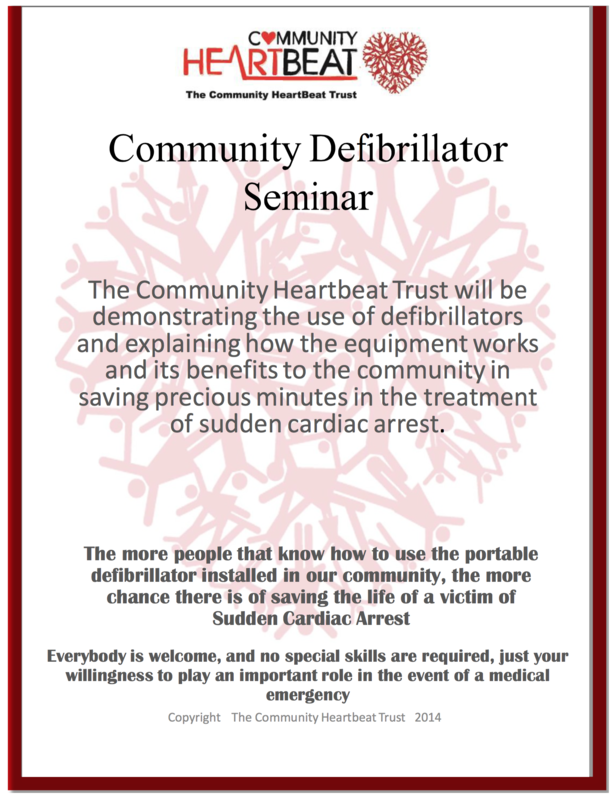 We have 3 defibrillators located around the village and this is an excellent opportunity to learn how to use them.